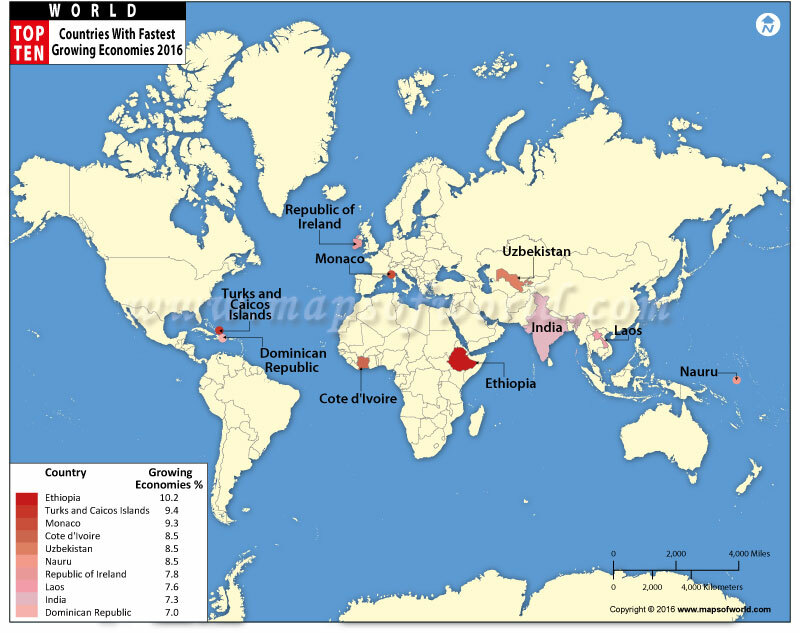 The Top Ten Fastest Growing Economies map has been prepared on the basis of the GDP growth rate (%) of a country. Map of the fastest growing economies in the world shows the world top ten countries that rank very high in terms of their gross domestic product (real) growth rate. GDP (real) is calculated on the basis of the value of final products and goods purchased in a given year by a nation. While calculating GDP (real), inflation is taken into consideration and not PPP i.e. purchasing power parity. All the countries listed in this top ten list have a growth rate of more that 8%. South Sudan is the world's fastest growing economy with a growth rate of 32.06%. The second and third positions are taken by Libya and Sierra Leone. Mongolia, with 14.039% growth rate in GDP (real), is on the 4th position in this list of top ten fastest growing economies of the world. Similarly, Paraguay, with 11% of growth rate, occupies the fifth position. Timor-Leste, with a growth rate of 10%, is the sixth fastest growing economy in the world followed by Iraq, Panama, The Gambia, and Mozambique. Is China a Developed Country? 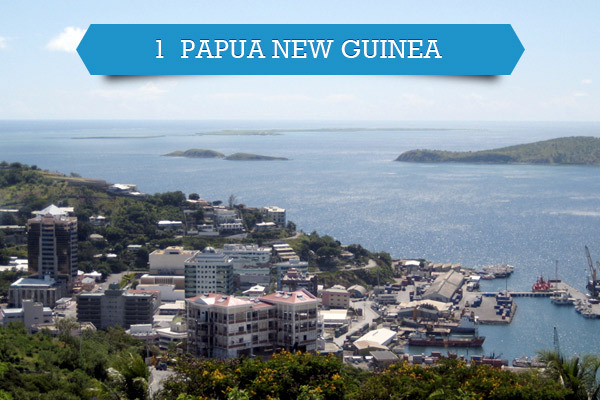 Papua New Guinea's economy is segregated into subsistence and market sectors. The nation's 75% population relies on the subsistence economy with timber, minerals and fish sectors dominated by foreign investors. Ethiopia's economy is largely dependent on agriculture, comprising 46.6% of the gross domestic product (GDP) and 85% of total employment. 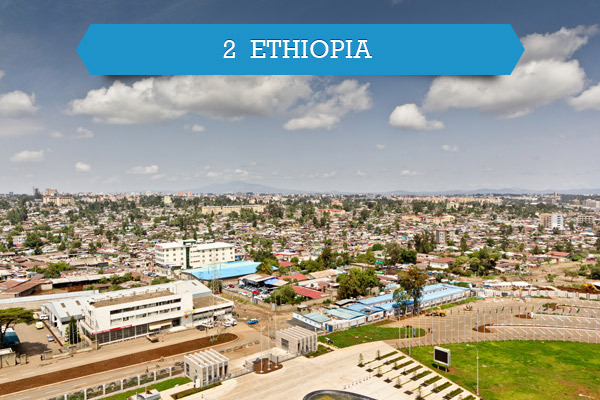 It is also Africa's second most populous country. 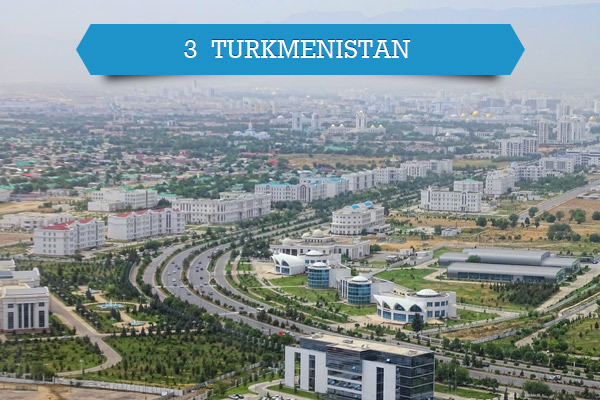 As a desert country, Turkmenistan has been ranked fourth in the world, in terms of natural gas reserves. It is also among the top 10 producers of cotton in the world. 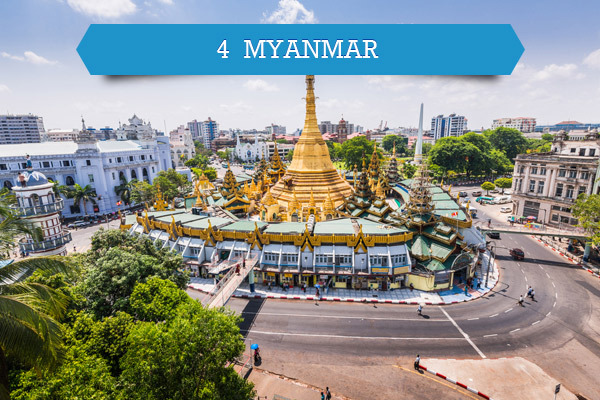 Serving as the main trade route between India and China, Myanmar's (also known as Burma) pre-colonial economy was a subsistence economy. The nation was also involved in the Indian Ocean trade. 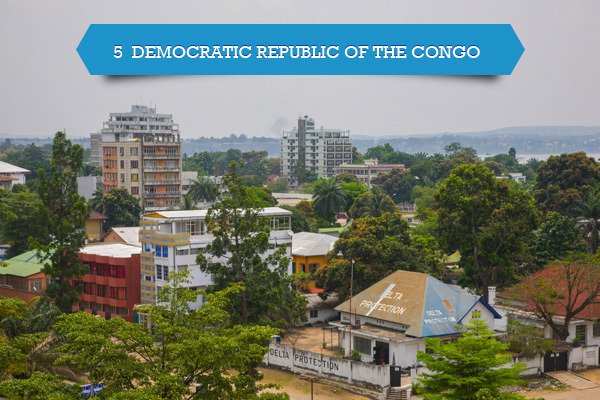 Home to a wide array of natural resources and minerals, Democratic Republic of the Congo has its economy primarily dependent on agriculture. It also possesses 50% of Africa's forests. 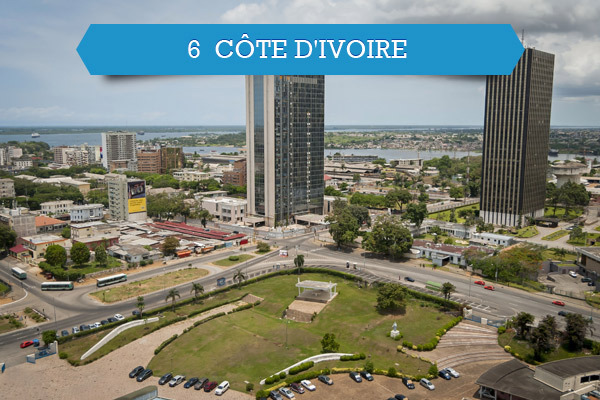 In addition to its National Development Plan (NDP) 2016-2020 which encompasses premier structural reforms, Cote d'Ivoire has adopted a brand new plan which aims at empowering economy and reducing poverty rate by 2020. 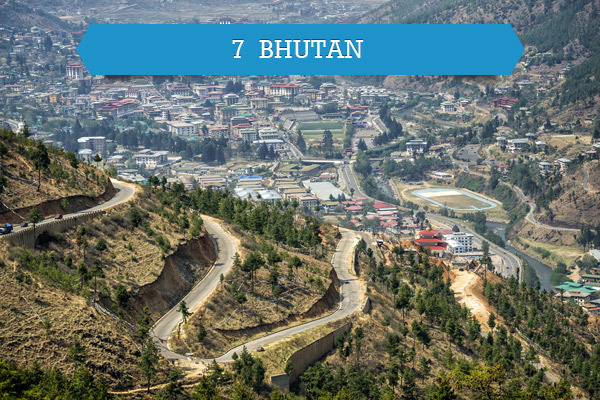 The economy of Bhutan is primarily based on agriculture and forestry. It has a majority of its development projects rely on the Indian migrant labor. As a landlocked country, Lao People's Democratic Republic plays a vital role as the hydroelectric power supplier to neighbors including China, Vietnam and Thailand. 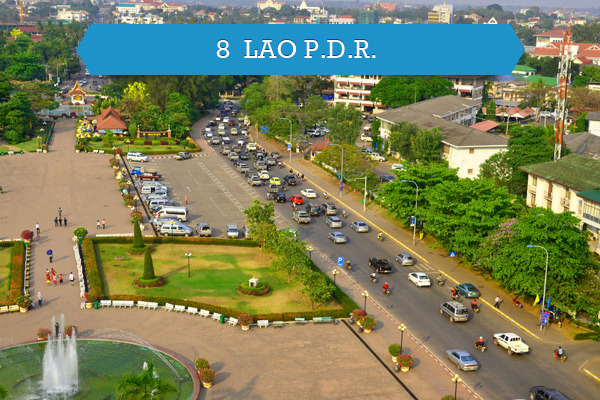 It opened the Lao Securities Exchange in 2011. 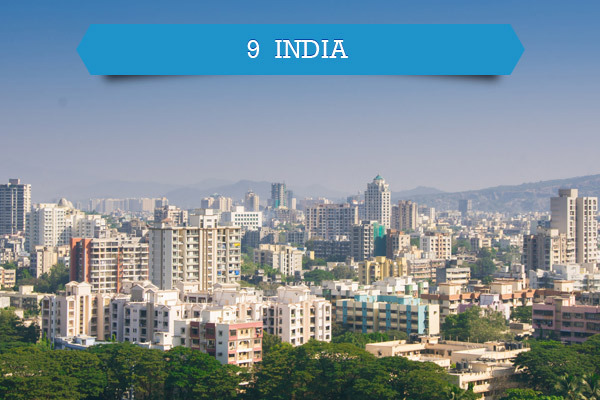 Having the sixth largest economy in the world, India is classified as a newly industrialized nation. Young population and healthy savings have paced up India's economy. 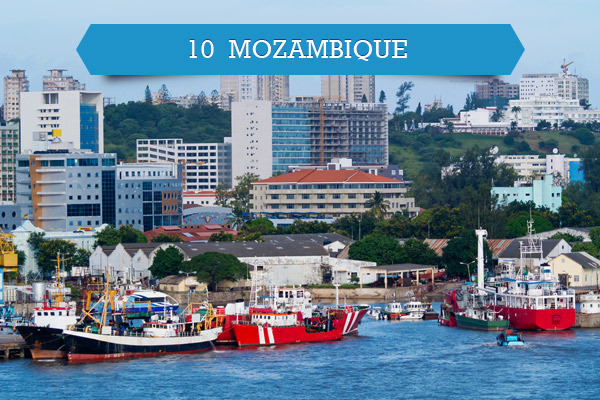 Mozambique's economy has been developing since the end of the Mozambican Civil War which lasted from 1977 to 1992. A vast majority of country's workforce has been employed by subsistence agriculture.